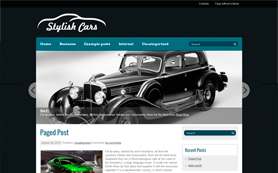 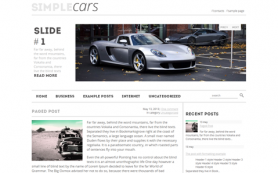 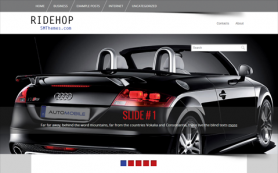 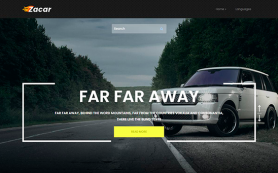 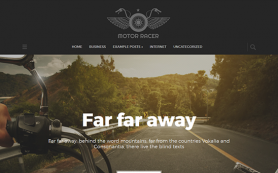 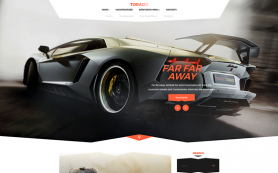 TurboPress is a premium WordPress theme in auto category suited for anyone looking for a professional automotive website or blog. 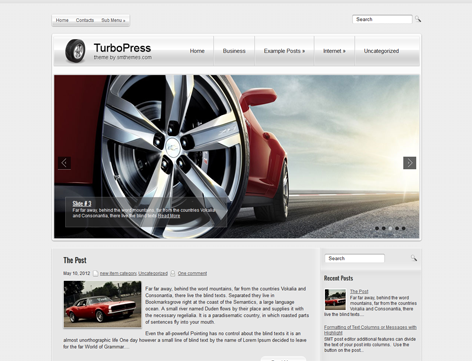 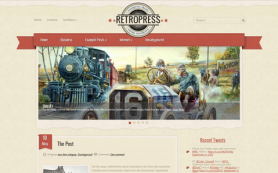 TurboPress is vibrant and has exciting new features and a unique and efficient design. 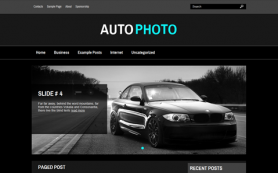 The sensational theme has a vivid carousel slideshow will aptly spotlight all your amazing car and bike pictures. 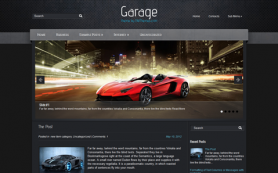 It also has Ecwid plugin capability, which makes it easy to build an online store. 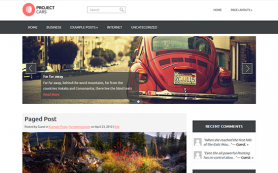 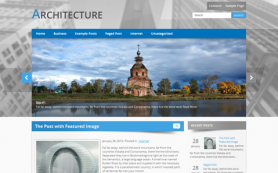 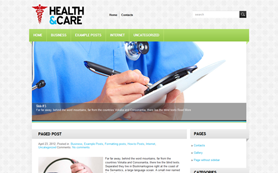 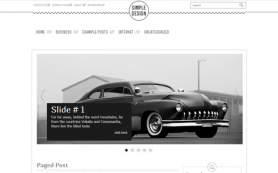 Check out this free WordPress theme for more or buy the link-free version of this creative design.